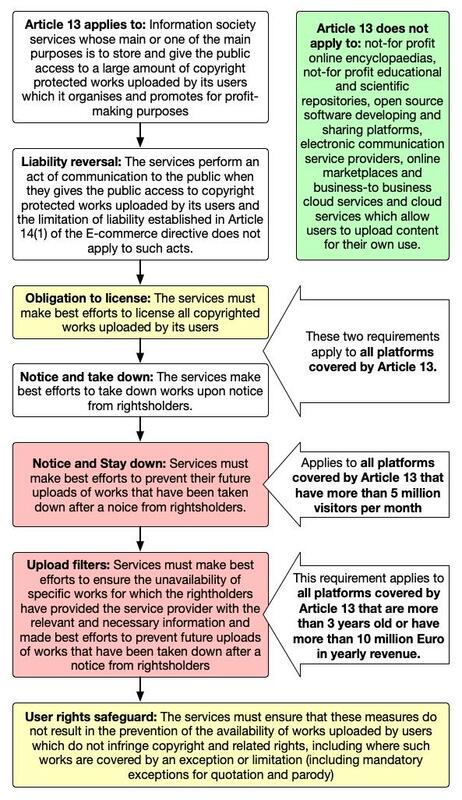 #uploadfilters - that's what #article13 means, always has. here, they admit it. ever felt you were conned, MEPs...?